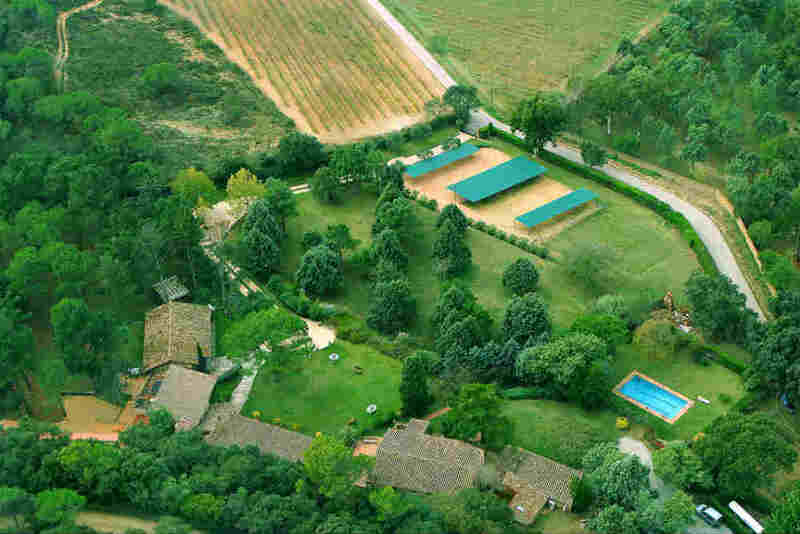 Luxury country property in the heart of the Baix Emporda (Costa Brava). The estate of 34,000 sqm comprises different buildings with a total area of 1224 sqm constructed. 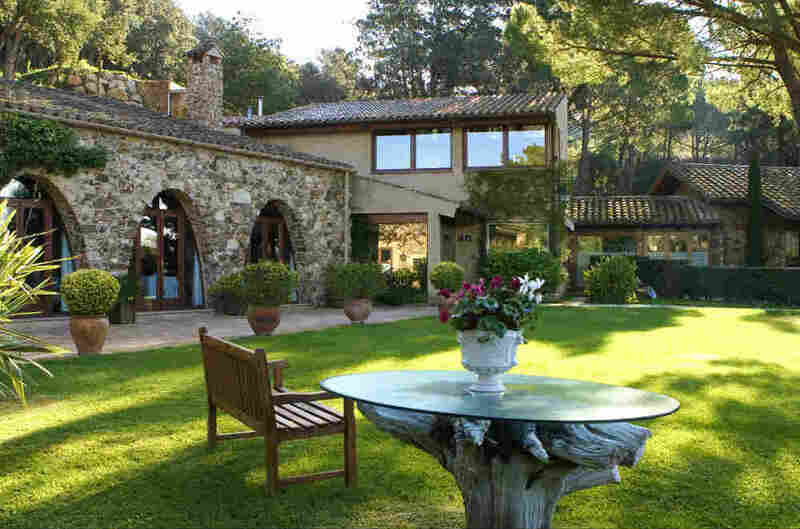 A dream in the heart of the Baix Empordà, located between Palamos and Palafrugell. 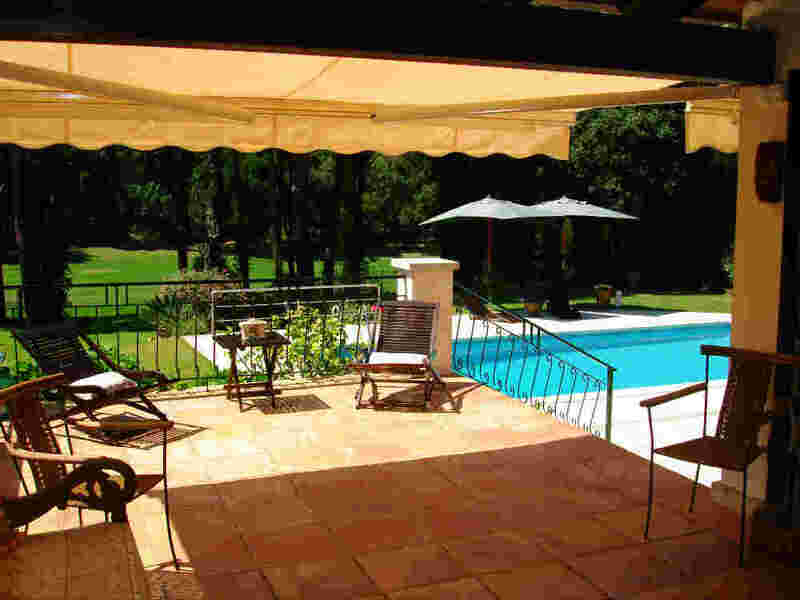 With private pool, garden and forest. Within 10 minutes of the best beaches on the Costa Brava (Spain): Llafranc, Calella de Palafrugell, Palamos, Begur, Platja d'Aro, Estartit. 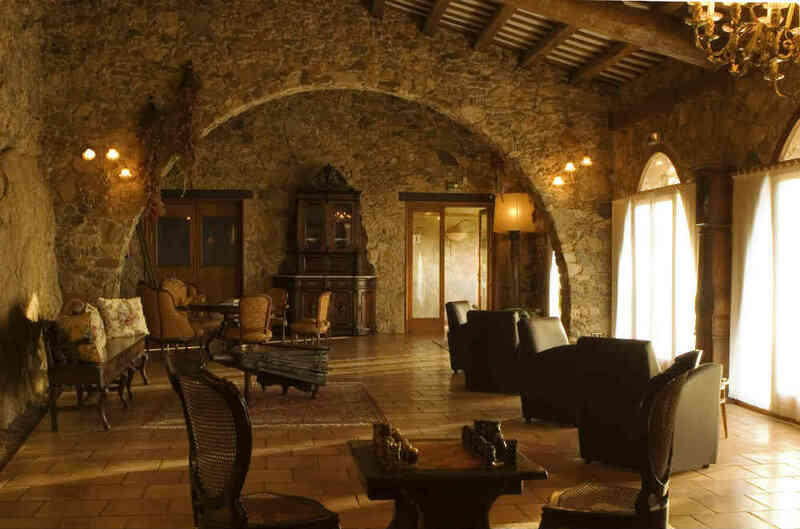 This typical Catalan "Masia" preserves its history and charm adapted to the needs and comforts of the XXI century amid a rustic and natural setting. 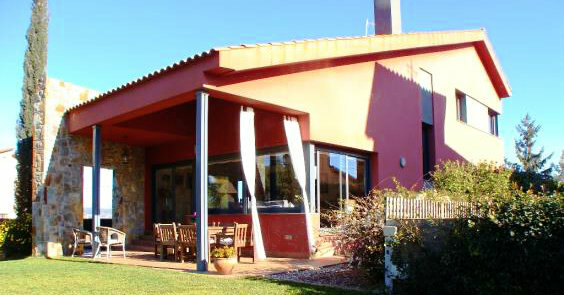 The property has a large garden with a pool to enjoy the sun and the nature of the environment in a century-old farmhouse. 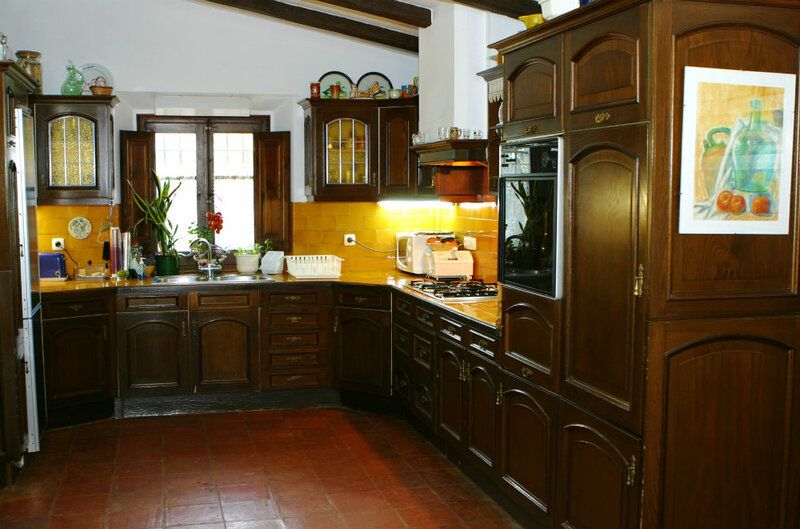 The property until recently was home to a Michelin award-winning Restaurant and tourist accommodation and as such it is an ideal investment / business opportunity in the heart of Costa Brava. 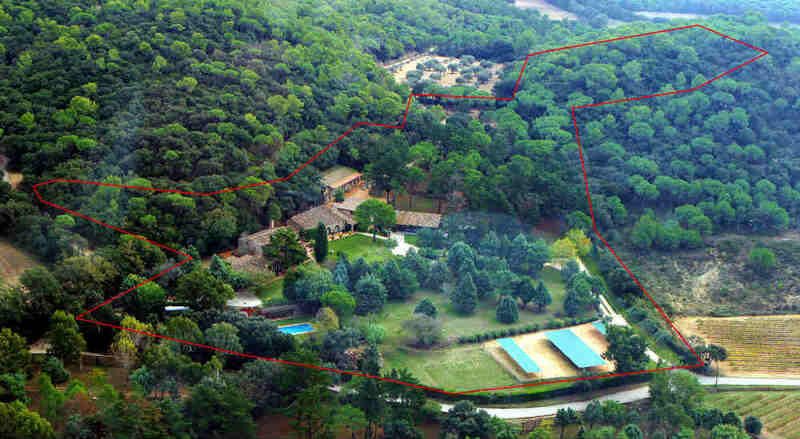 34.000m2 private garden, forrest and orchard. Outdoor Swimming pool with dressing rooms, toilet and hot shower. 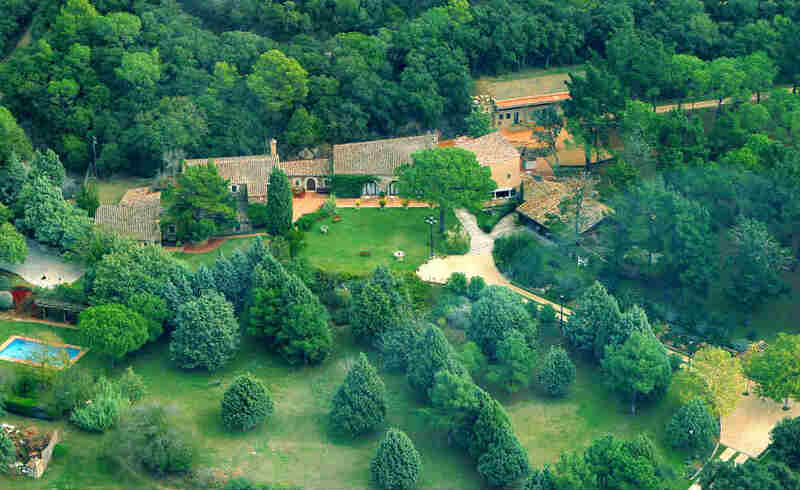 This eighteenth century country property is located on a plot of 34,000 m2, surrounded by magnificent garden and forrest and yet only a 10 minutes drive from the best beaches at Costa Brava. It offers rustic and greenways for biking, riding, hiking, etc.. 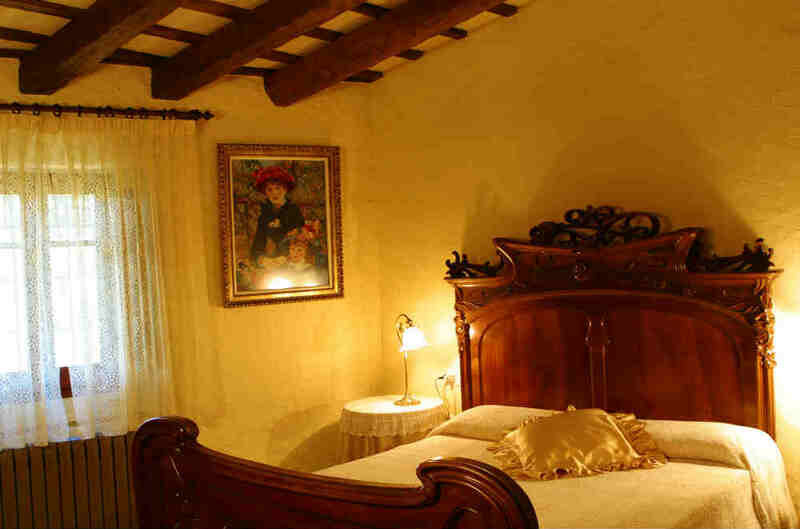 The main house, spread over three levels, features four suites and one double room with bathroom. 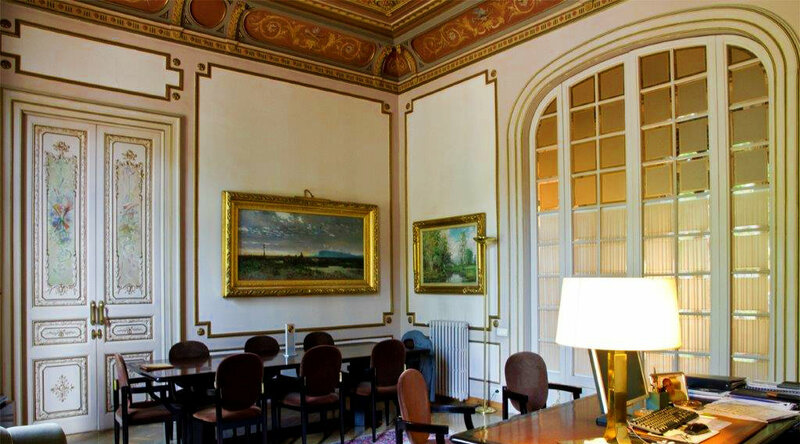 On the ground floor there is a double room with bathroom, two lounges with fireplace, guest toilet, two rooms used as office, kitchen and laundry. 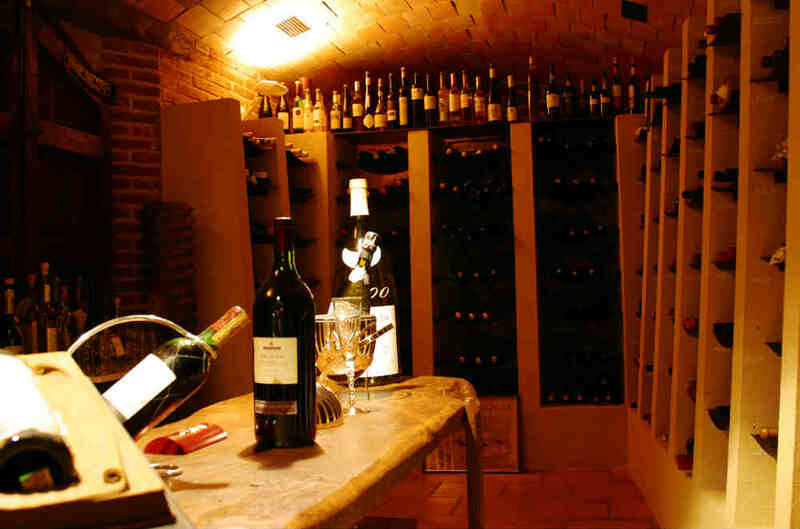 In the basement there is the bodega/warehouse and garage area. 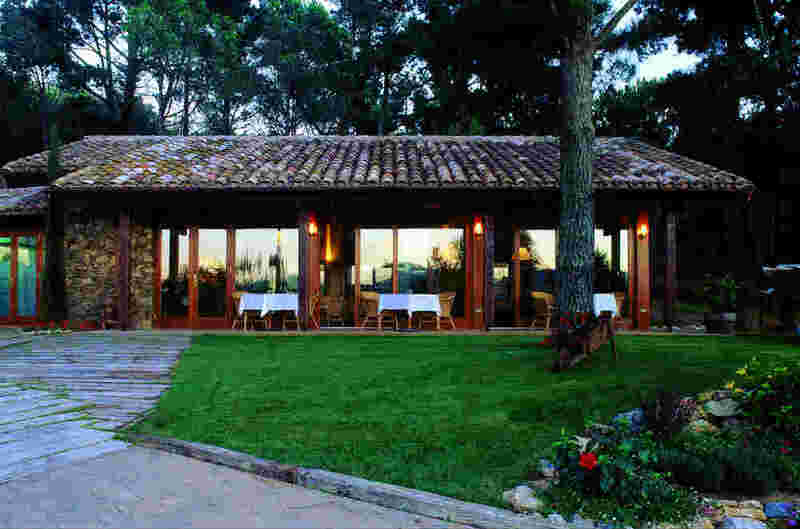 This magnificent eighteenth century farmhouse nestles between the towns of Palafrugell and Palamos at 10 minutes drive from the best beaches of Costa Brava (Spain), favorite tourist destination from visitors all over the world. Public transport available by bus service to Barcelona and Girona Airport. Nearest train station at 30 minutes. Taxis. Health services at 10 minutes drive. According to the official Tourist Board, in 2013 it recorded more than 4.5 million tourists and about 18 million overnight stays (excluding tourist apartments) in the province of Girona (Costa Brava). The airport has received 2.73 million passengers, up 2.4% from the previous year. On the other hand, the cruise destination ports, Palamos and Roses, registered an influx of 31,000 passengers. The area has become one of the favorite holiday destination of tourists from all over Europe and Russia.